This lovely little book (108mm x 168mm) was updated and reprinted many times and was clearly a popular read of the time. 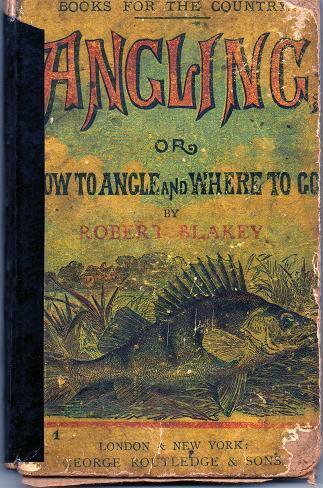 Split into two parts, 1 How To Angle which focusses on the major coarse species along with salmon, trout and grayling. 2 Where To Go which covers England, Wales, Scotland, Ireland and Europe. This copy is well annotated and marked. Can only be described as Fair. Almost a reading copy only.